WOW! 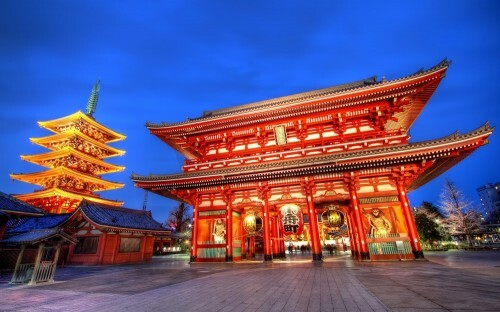 Super cheap flights to Japan: Tokyo from Hamburg for only €227! Here’s a nice new error fare for anyone interested in cheap flights to Japan. Return ticket from Hamburg to Tokyo (Narita) will cost you only €227! Normal price is at least €500! This is aparently an error fare that can be fixed at any time so you better hurry up with the booking! Travel dates are in January and February 2016. Flights are operated by KLM. Book via Airline-direct or the link above to get this price (German language only). Tokyo is fairly expensive city so comparing all hotels in town before your trip can save you a lot of money! « Cheap last minute flights to Jamaica for only €288!